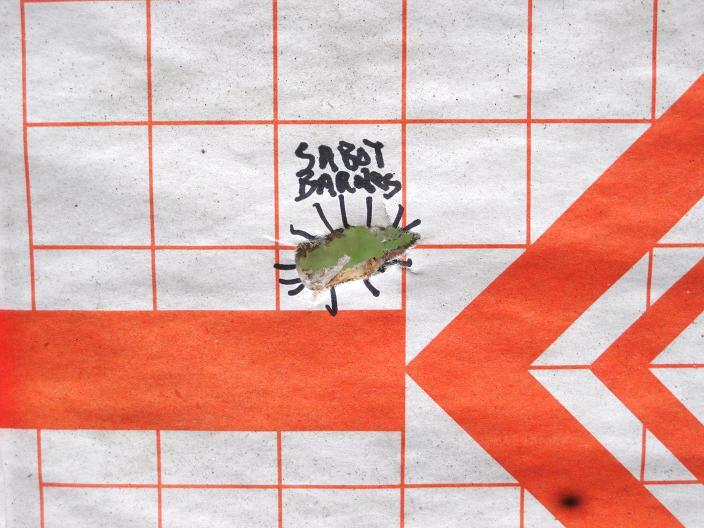 I tried the Barnes 250 with EZ sabot in my Savage ML10II and it was accurate at 100 yds. I tried them today in my Sile Hawken Hunter with a 1:28 twist at 100 yds and they didn't hit the 4 ft. x 3 ft. backstop much less the target. I moved the target to 50 yds. and one hit 9 1/2 " left and 5" low. 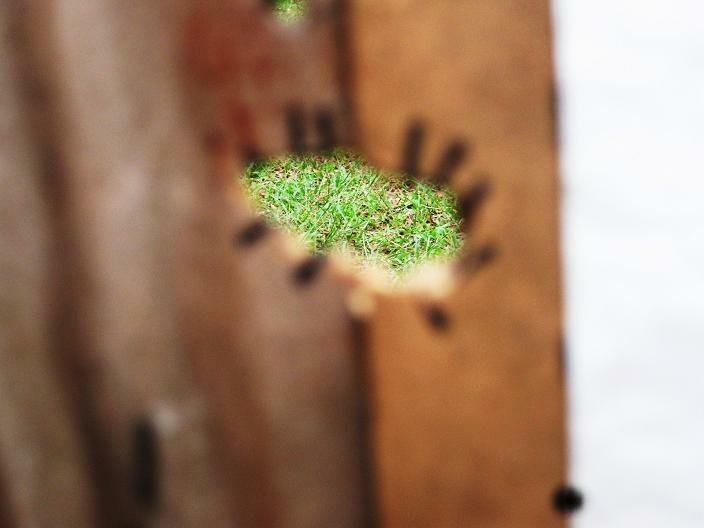 You can see the perfect profile of the key-holed bullet. I moved the target to 25 yards and tried again. This time the keyhole was 3 1/2" left and 1" high. After trying 3 different sabots, my utter disgust with this bullet reached new heights. I figured the scope was off and shooting left so I moved the target back to 100 yds and shot a 260 PT Gold with a crushed rib sabot and the same load of 63 grs. of BH 209 by weight (= 90 grs. by volume). I don't know if it's the Barnes copper bullet or what but the PT Gold is my go-to bullet for hunting this year as it was last year. The Barnes can be used in The Savage if I ever decide to use it. Funny thing is the Thor 250 gr. 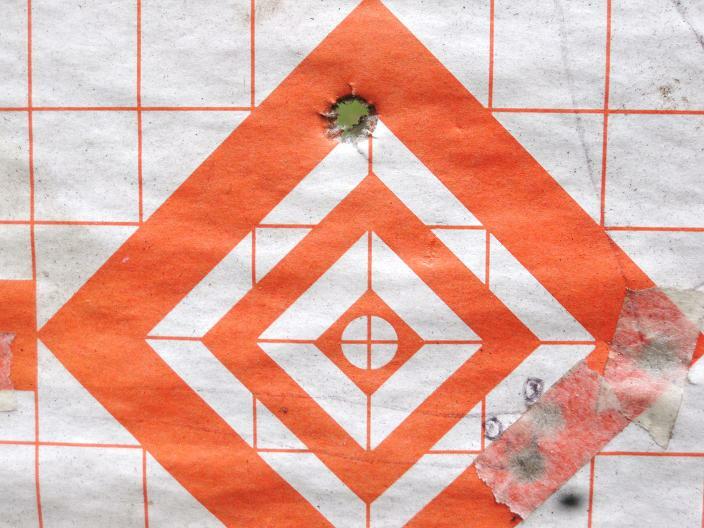 shot pretty good in my Hawken Hunter while it was inaccurate in the Savage ML10II. Barnes X bullets give crappy accuracy in almost all of my center-fire cartridges too. WOW! Bullets hitting sideways sure isn't stabilizing for damn! Probably just a little to long or needing more powder. whats the twist rate in the savage if you don't mind my asking. they shoot great out of my CVA accura MR?